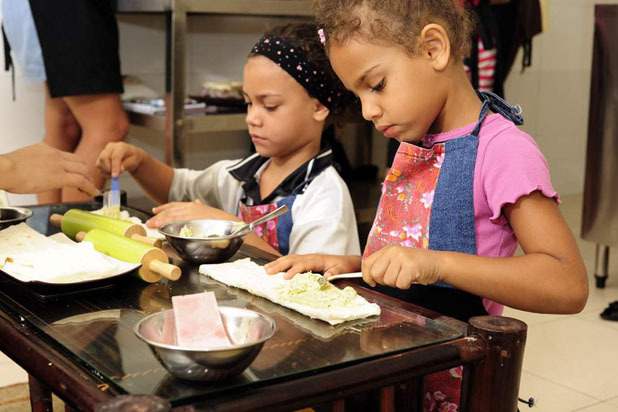 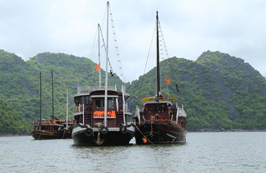 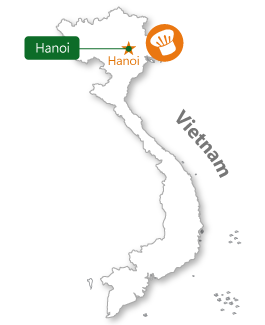 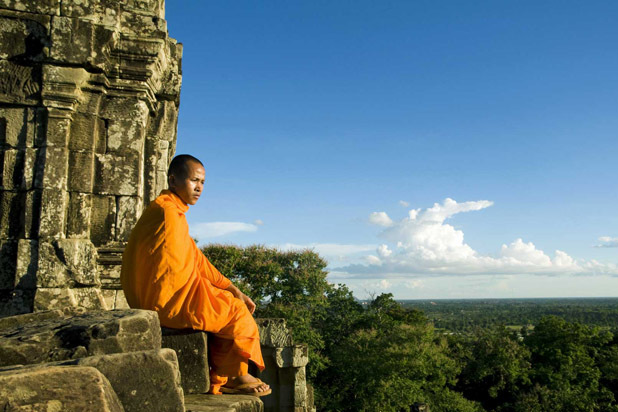 How is a Hanoi cooking class ? 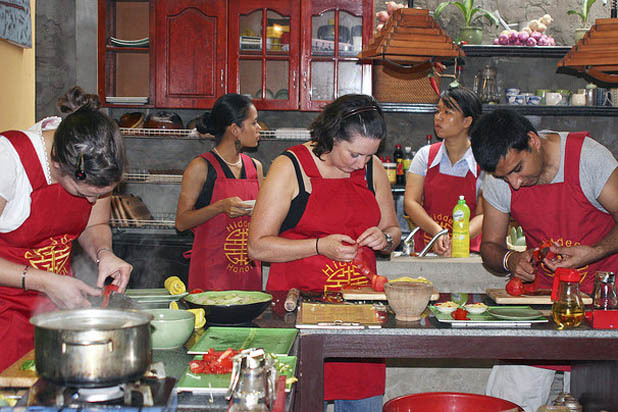 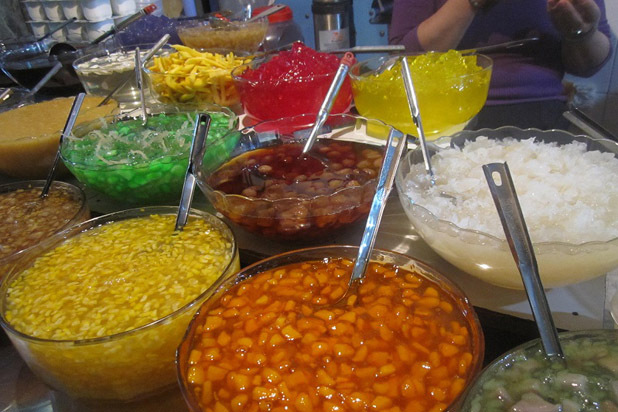 All cooking classes are designed to show you how to prepare the ingredients and cook several Hanoi traditional dishes: street foods, spring rolls, the art of Pho, barbeque and salads, etc. 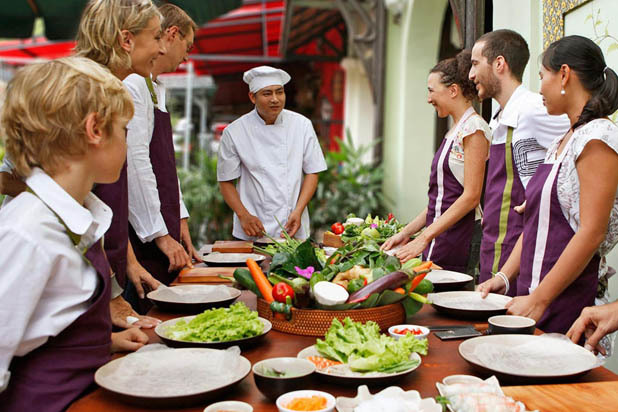 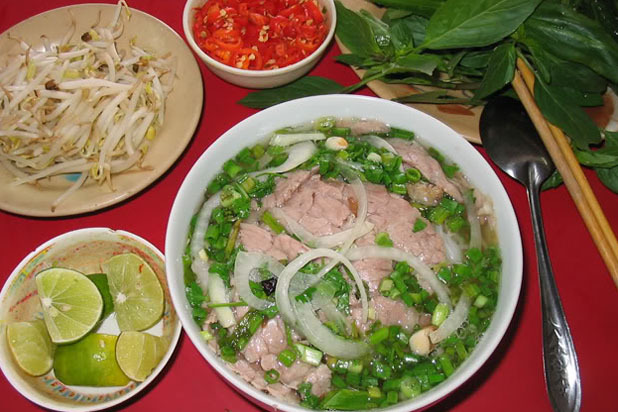 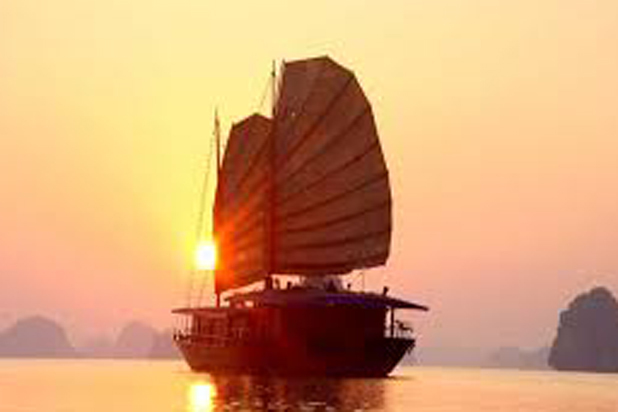 Vietnamese fabulous food is a delight for every visitor and it is well worth taking a cooking class to discover the secret flavors of local cuisine. 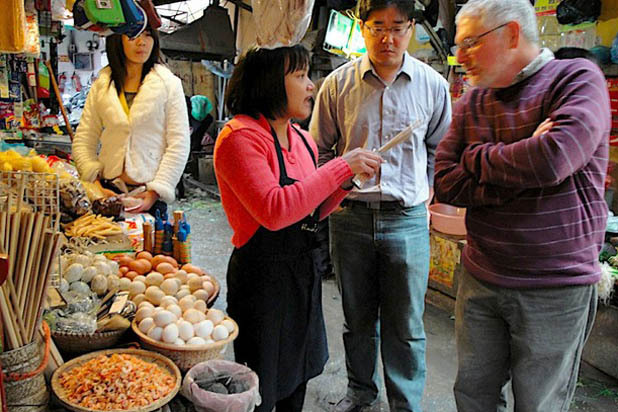 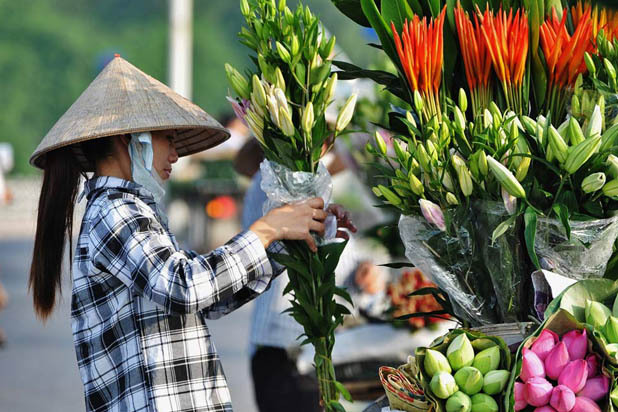 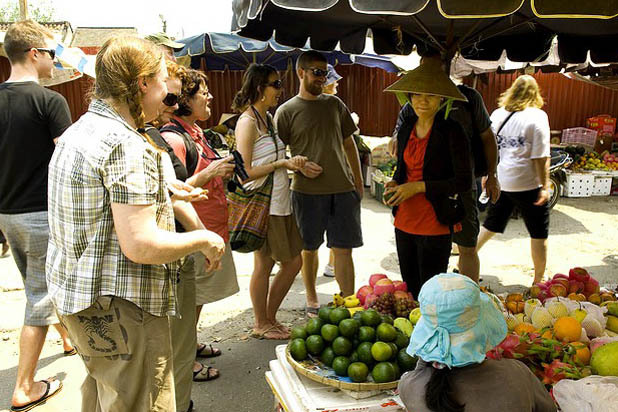 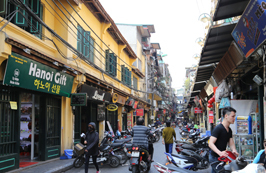 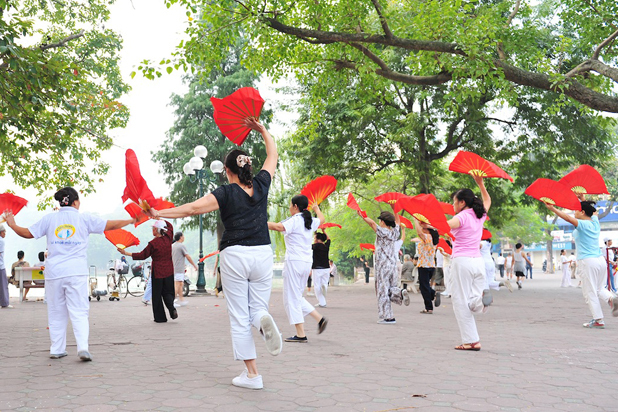 Participants may earn an opportunity to visit a wet market in Hanoi to explore the amazingly diverse world of Vietnamese herbs, vegetables, spices and other condiments.